RWANDAN REFUGEES IN DRC ARE BEING SLAUGHTERED BY THE U.N.
RDC: A RWANDAN MALE REFUGEE HAS DIED AS A RESULT OF THE LATEST ATTACK ON THE REFUGEES BY MONUSCO FORCES. According to sources in Walungu, the body of Rwandan male refugee was pulled out of a hole, where he had been imprisoned, without food or water for several days now. The body was then taken to an unknown location. This male refugee who has not yet been identified was one of several refugees representatives who are being imprisoned in hole at the Sukola 2 detention. These refugees have been stripped naked and are being kept in these holes and tortured regularly for the purpose of convincing them to return to Rwanda forcefully. Here are the names of those we know are now being kept in these dark holes: Jeam Bosco Kamali, Silivestre Ugirimpuhwe, Gad Muhirwa, Benoit Mushimiyimana, Martin Ndayishimiye, Callixte Beruyevuba, Jean Marie Vianney Ngezahayo, Joseph Mbonye, Mandela Mvuyekure and James Ndahayo. 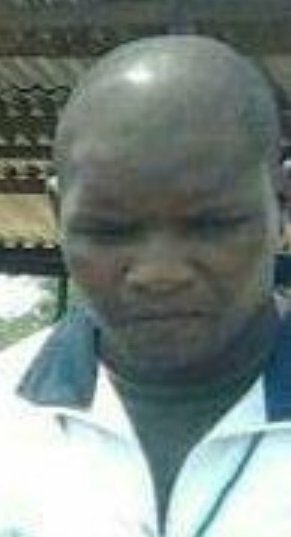 There is also a gravely ill female refugee by the name of Claudine Ubayeho. Two of these refugees were grabbed and thrown in these holes just this morning. We now know that the attack on Walungu was conducted by hundreds of troops by FARDC Colonel, while the Pakistan soldiers who are part of MONUSCO stood by and watched as refugees were brutalized in the most extreme manner. 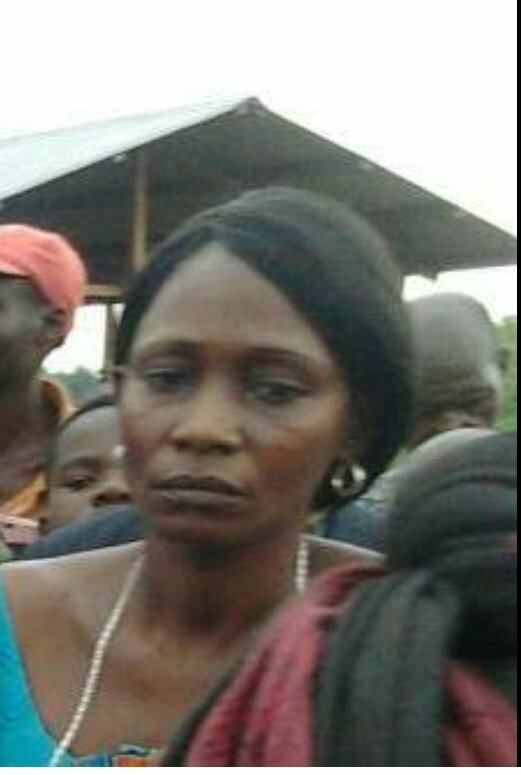 Meanwhile we have confirmed that several women refugees were raped by Units of the Congolese army involved in the raid on the Kisangani transit camp, under the direct Command of Major Rodrigue from Benin, and the camp director Ms Lydie Moseka a Congolese national. The atmosphere in both Walungu and Kisangani is very desperate for refugees as it has now become very clear that MONUSCO and FARDC are no longer operating with the norms but instead they are bent on tormenting, torturing these refugees until they agree to be forcefully repatriated to Rwanda. It is imperative that the UN investigates the actions of its officers in DRC and bring to justice all those involved in these crimes that are being committed in broad daylight.